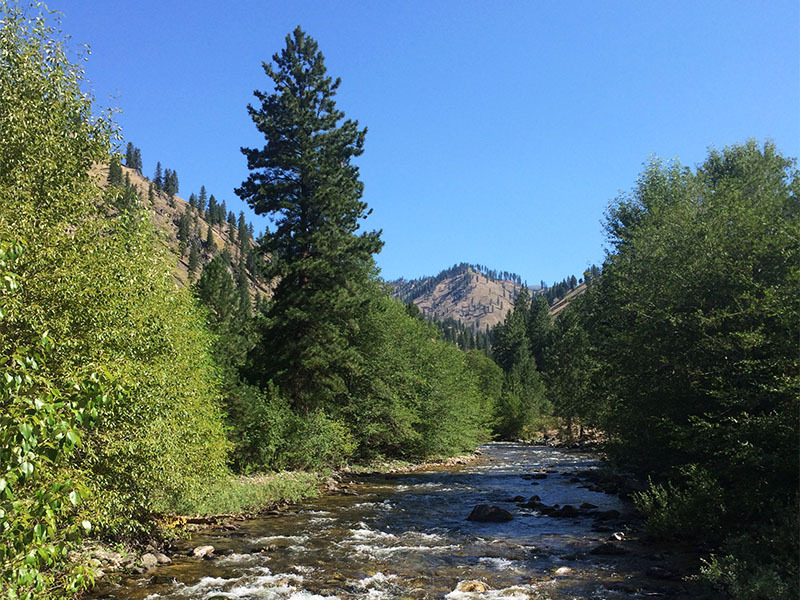 Shepp is a perfect place for a family guest ranch vacation, and is also a world class Idaho outfitter with exceptional hunting and steelhead fishing adventures. 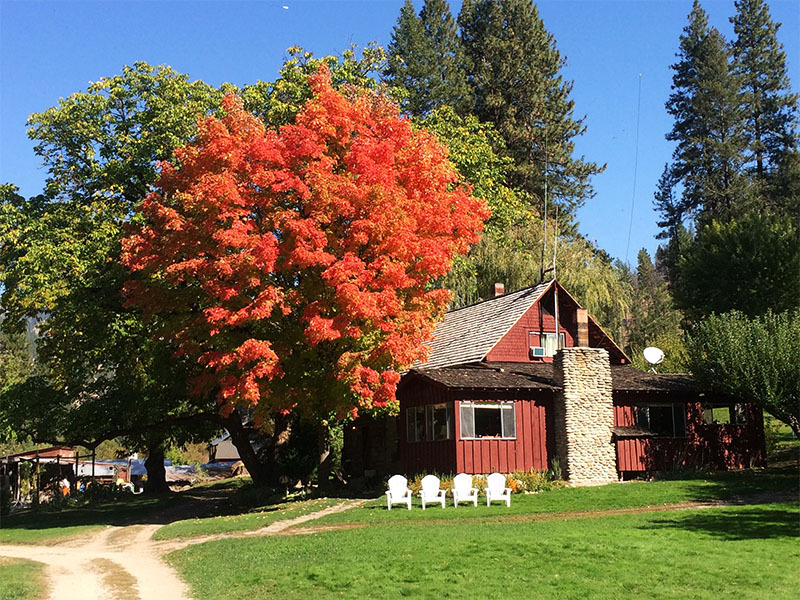 Whether you are looking to hike, fish, hunt, horseback ride, jetboat, or just relax with a good book, Shepp Ranch offers the complete wilderness experience. With no road access, the adventure begins when you jetboat up the river to the Ranch. You will find a place rich in natural beauty, abundant wildlife, clear, starry night skies, and the soothing sound of the “River of No Return” right out your door. Bring your sense of adventure, and leave your worries behind. Come relax and enjoy our western hospitality! Shepp Ranch has a long history of providing quality Idaho guest ranch vacations. We take pride in our excellent food and great accommodations. Our success is best measured by the fact that many of our clients are repeat guests. 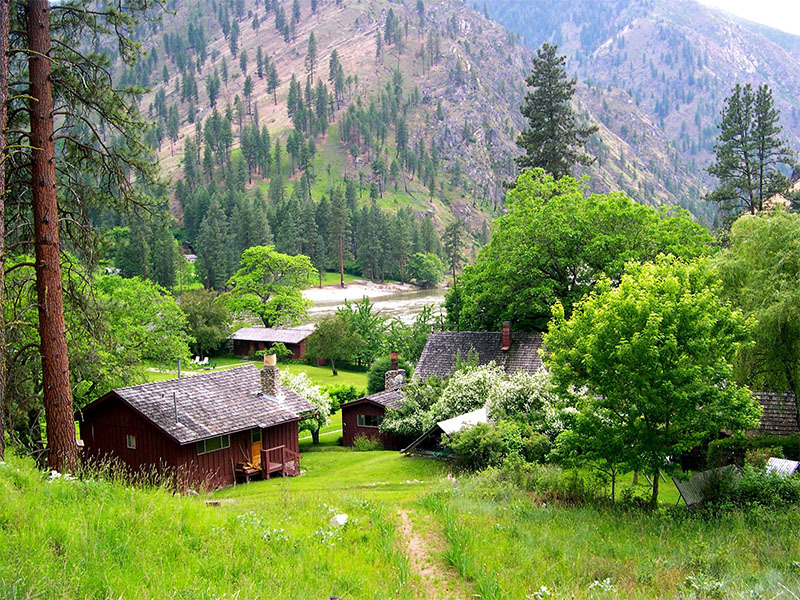 Situated on the spectacular Salmon River in a remote wilderness location, yet with all the comforts of home, the Ranch makes a perfect base station for steelhead and trout fishing. 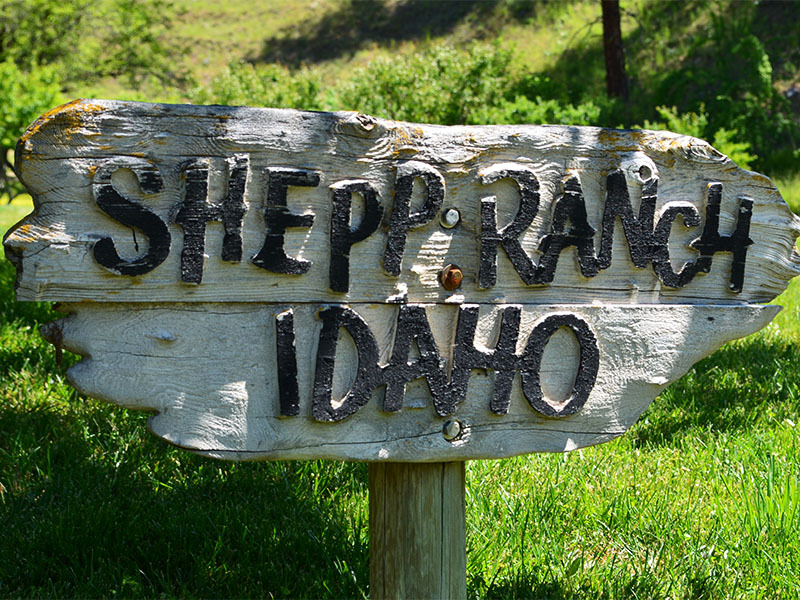 Shepp Ranch is a bonded and Insured Idaho Outfitter with over fifty years of experience. We hunt in central Idaho’s Gospel Hump Wilderness. This country is steep and rugged, with nearly a dozen mountain peaks ranging from 6,700 to 8,300 feet, making it ideal habitat for big game. During our three night stay, we ate fabulous food, fished, hiked, splashed in the water, played with the dogs, read, napped, soaked in the beauty of our surroundings, re-connected with dear friends, made new friends and finally, slept peacefully to the sounds of the Salmon River & Crooked Creek. The best honeymoon spot ever!